You can use PayPal to send money quickly and safely to anyone with an email address. You can pay with money held in your PayPal account balance or use another payment method such as a credit card, debit card or your bank account. Fill in the simple form below. 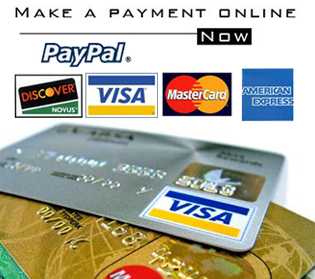 You will then be taken to the PayPal site where you can enter your debit or credit card details. If you don't have a PayPal account that's fine - just select the option to pay with your debit or credit card.